In a new interview, the veteran rocker admits he should have said more than a casual ‘hello’ to the late songstress. 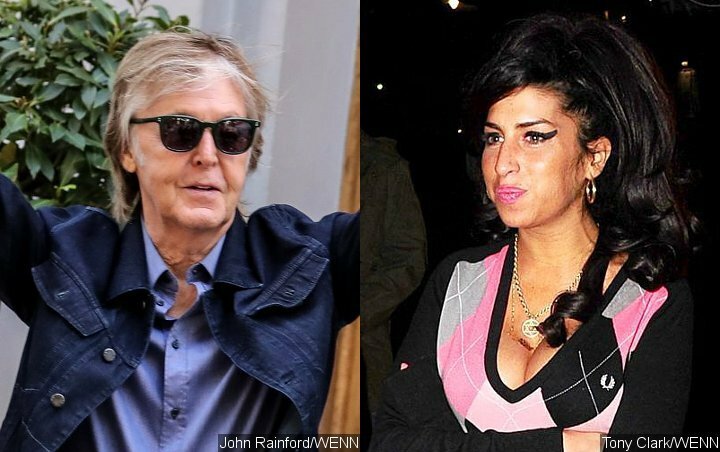 The Beatles legend met the “Rehab” star at the MTV Europe Awards in Liverpool in 2008, three years before the singer died from alcohol poisoning at the age of 27, and he admits he should have said more than a casual ‘hello’. He also spoke about other celebrities like Quincy Jones and Kanye West, who he claimed offered to produce his new album “Egypt Station”.